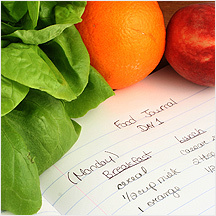 Weight Loss Maintenance can be tough in today’s world of fast food outlets, busy schedules, and the plethora of confusing fad diet plans. 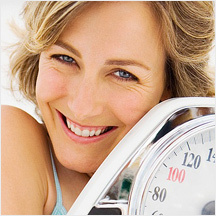 At The Gurnee Weight Loss Center, we know what it takes to help you maintain your weight and we know how to help you. You may discover that, along with solving many of the problems you once had before losing weight, getting healthier has given you new opportunities that you never expected to enjoy. Now is not the time to go back to the unhealthy lifestyle you once had… You have worked too hard. 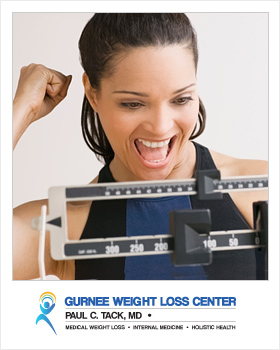 At The Gurnee Weight Loss Center, we are committed to helping you maintain your healthy weight. If you have reached your weight loss goals, are getting closer to reaching them, or our struggling to maintain your past Weight Loss Success…We are determined to help you reach your goals. 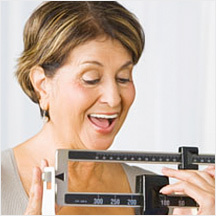 Continue your Successful Weight Loss Maintenance by contacting our office today at 847.625.8300 or request an appointment here. 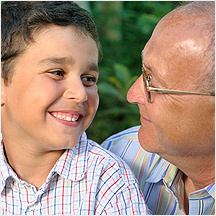 You can do it…and We can help! We look forward to seeing you!